a number of financial institutions. 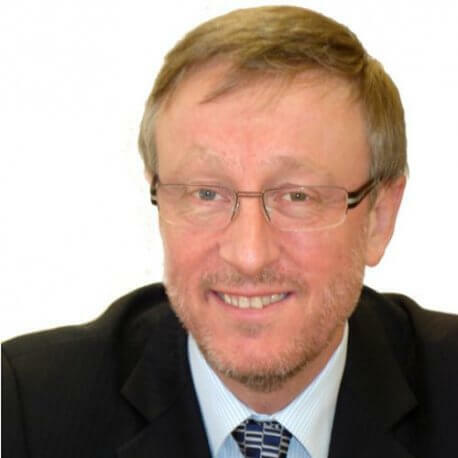 He joined ENISA in December 2008 and is currently responsible for all operational activities of the Agency. Steve is currently a member of several Steering Boards and Advisory Committees, including notably the Steering Board of the CERT EU and the Programme Board of the EU Cyber Crime Centre. In the area of standards, he is the ENISA representative on the ISO SC 27 working group. As Head of Core Operations, he regularly represents ENISA in international conferences on information security. He was a co-founder of the ‘Club de Securité des Systèmes Informatiques au Luxembourg’ (CLUSSIL) and has frequently published articles in the specialised press. He is also the author of ‘A Practical Guide to Managing Information Security’ (Artech House, 2004).